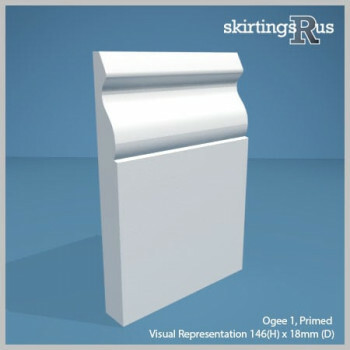 These skirting board styles have been manufactured to supply the UK building industry for decades. 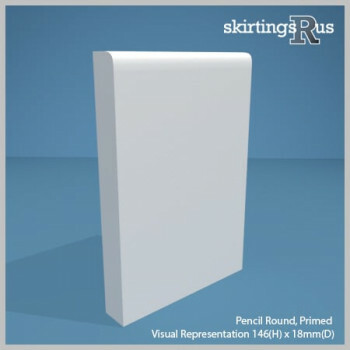 As such thousands of buildings across the UK are likely to have been installed with one of these shapes, making them some of our most popular profiles, and becoming known as traditional skirting board designs within the construction industry. Although recognised and available widely, these designs have been produced by numerous manufacturers, each with different variations and differences in their design. 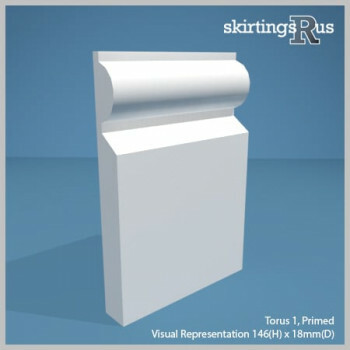 This means if your trying to match an existing skirting, it is well worth ordering a sample to check the design will match. The most popular of these designs are Torus, Ogee, Bullnose and Chamfer, but Ovolo and Lambs Tongue are also used frequently. 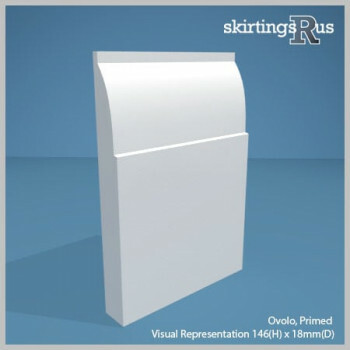 These skirting boards tend to be ordered between 69mm/3" and 146mm/6" high, but extensive height options are available should you need them.